Home | Digital Fields Hack: a hackathon to innovate Agrifood and Smart Agriculture. 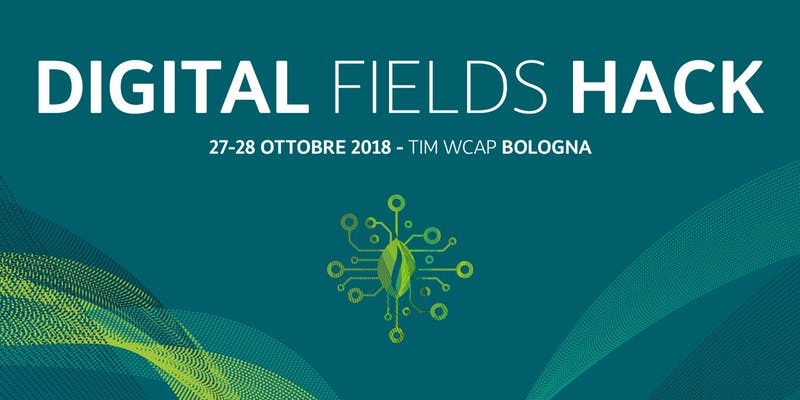 Digital Fields Hack: a hackathon to innovate Agrifood and Smart Agriculture. Within the Digital Fields initiative, TIM, Olivetti and Future Food Institute launch Digital Fields Hack. 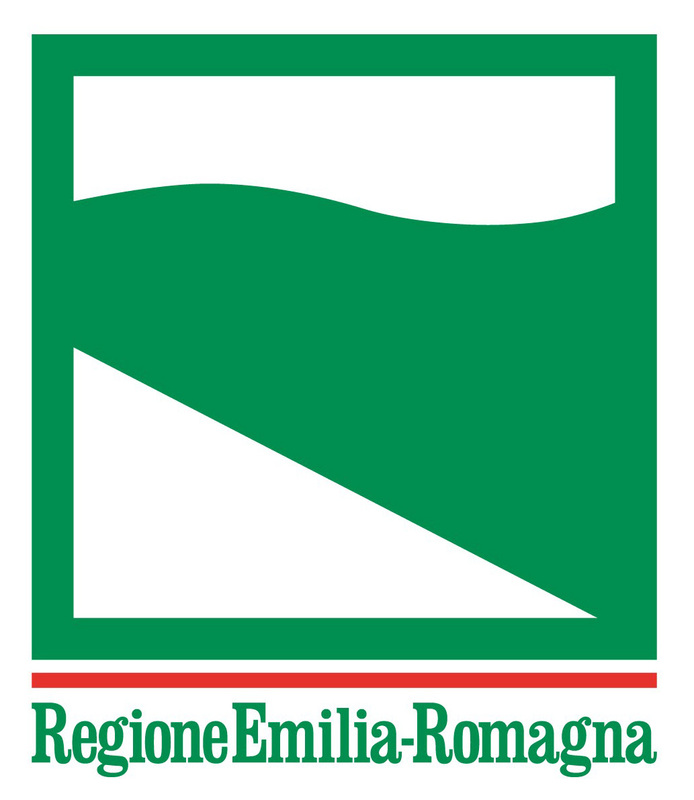 The non-stop technology and innovation marathon to develop innovative solutions in the agrifood and smart agriculture sectors, will take place in Bologna on October 27th and 28th. A jury of experts will vote the best solutions, which will win prizes and opportunities of training and creating business with partner companies. Why the agroalimentary industry model from the last decade, has taken indiscriminately advantage of the limited natural resources of the Planet? The main challenge of the agrifood sector and the smart agriculture for the future, is about optimizing and maximizing the efficiency of productivity, decreasing costs, but above all the environmental impact. Thanks to the new technologies and the development of precise sensors, there’s a great opportunity of progression, the sector that today is characterized by digital solutions. We are waiting for you in our TIM WCAP hub in Via Guglielmo Oberdan 22. Find more about the event HERE! … and sign up HERE.